Dogs and Cats are allowed with written approval of the Management, and must be interviewed in person prior to move in to be accepted. The deposit for a cat is $500 and for a dog is $750, additional rent of $25 for cat and $50 for dog; maximum is two pets per household. Pets must be licensed and vaccinated in accordance with local laws. You must provide proof if we request it. In addition: The property has certain breed restrictions, and the following breeds are not allowed on the premises or common areas, not even as a visiting guest. 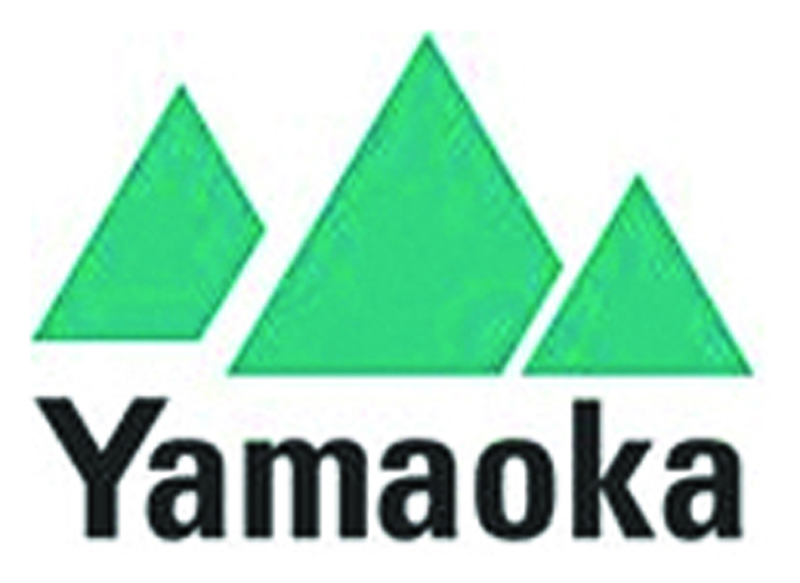 These breeds are Pitbull, American Staffordshire Terriers, Rottweiler’s, Doberman Pinchers, Wolf- hybrids, and Perro de Presa Canarios or any dog that has these breeds in their lineage, are not allowed at any Yamaoka Associates Community. Dogs over 30 lbs. must reside on the first floor levels. There are some building and unit restrictions.